Facilities earn the designation by using technology to optimize patient care, including EHRs, HIE, analytics, clinical decision support and more. 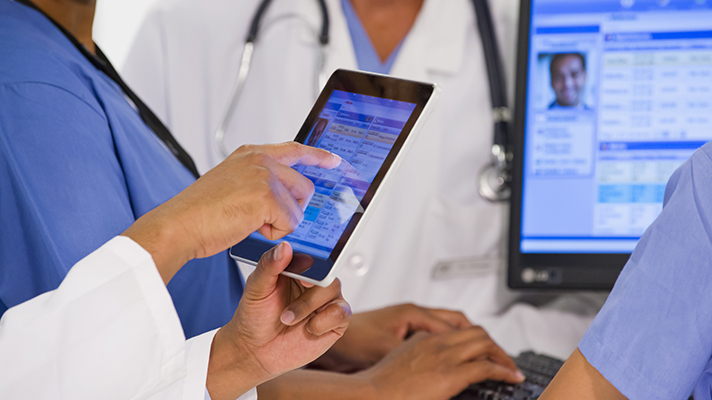 A total of 77 provider organizations earned Stage 7 of the HIMSS Analytics Electronic Medical Record Adoption Model last month and two others revalidated for Stage 7 as well. It bears explaining that many of those are health systems with multiple facilities that all earned a stage, according to HIMSS Analytics. The same applies to EMRAM Stage 6, of course, and 164 providers earned that designation for the first time in September -- while another 24 revalidated. Also of note are hospitals outside the U.S. In China, for instance, Beijing ChuiYangLiu Hospital garnered a Stage 6 and Shengjing Hospital of China Medical University a Stage 7. And in Canada, both Humber River Regional Hospital and the Hospital for Sick Children Outpatient Services achieved Stage 6.